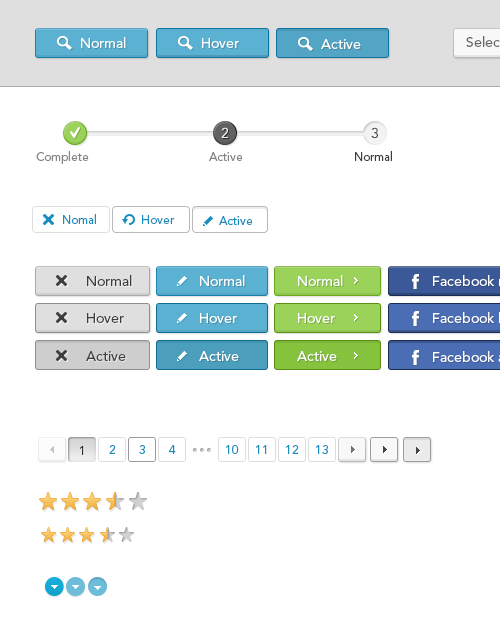 Heathrow Parking is an online airport parking search and booking system. It makes is easy to find the best Heathrow airport parking deals all in one place including Park and Ride, Meet and Greet and Hotel Park and Fly. 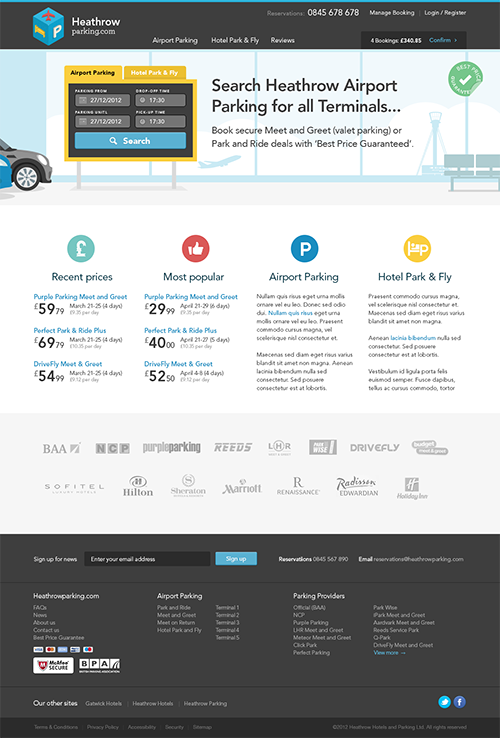 We created the Heathrowparking.com brand identity, icons, illustration for the website from scratch. We worked closely with the Decode team, our trusted and favourite web dev partners, to deliver a full design and development service. Together, using Basecamp to manage the project, we worked through an intensive UX process which included sitemapping, information architecture, personas, user flows, content planning, wireframing and prototyping. 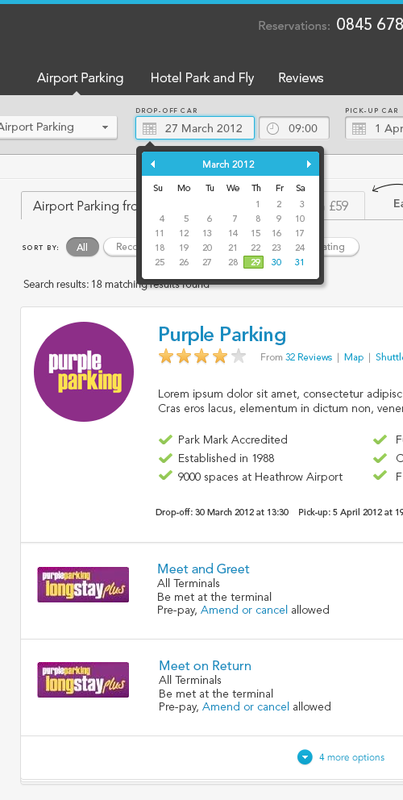 Heathrowparking.com required an API so that the search and booking system could easily be plugged into an expanding range of other UK airport parking websites. We continue to work with decode the heathrowparking.com team on updates and improvements and future projects yet to be announced. Pete and Matt instantly understood the requirement of the project. They worked quickly, efficiently and within the given timeframe. The quality of their design work is top notch. I won't hesitate to use them again. Robert Flouty, City Hotel Reservations Ltd.